Another year gone. You would think that time wouldn’t fly by as quickly when you’re tracking it all the time! But alas, here we are, and to be fair, we couldn’t be more grateful. Thank you once again to all of our incredible customers who helped make 2018 all we hoped that it would be. We wish you a very merry Christmas and a wonderful new year! 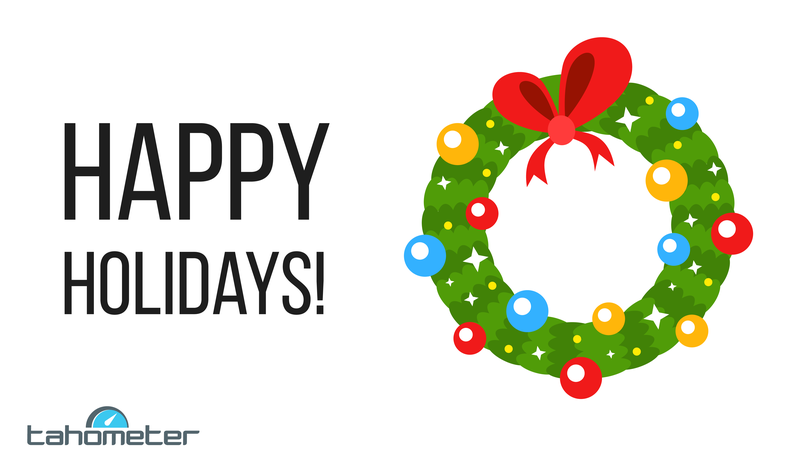 As the year comes to an end, we would like to gratefully pause and wish you a warm and happy holiday season! Making it to 2018 is a milestone that was only possible through the continued support of our clients and friends; people like you :). 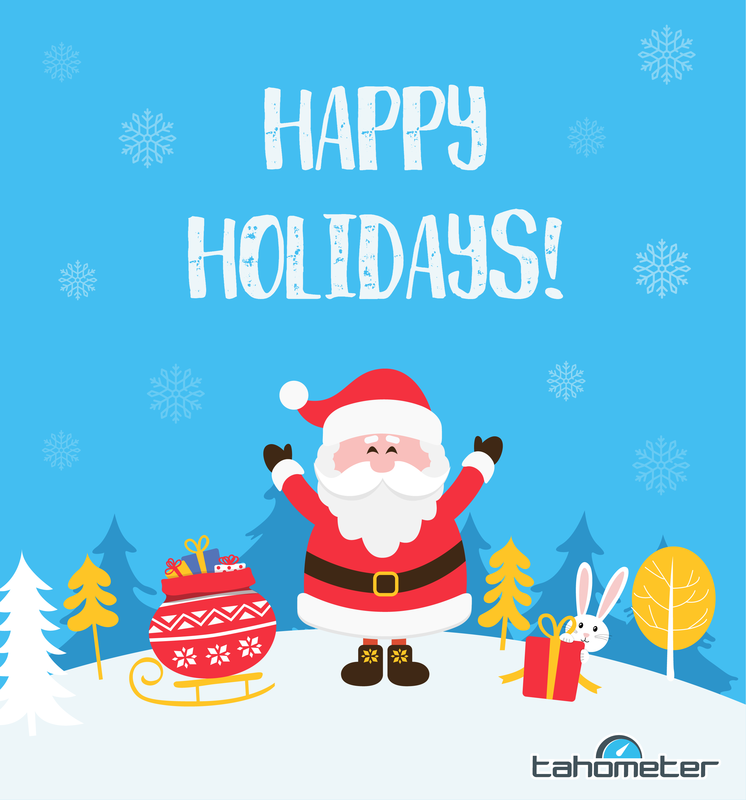 So from everyone at Tahometer, we wish you peace, joy and prosperity throughout the coming year. Thank you for your steadfast loyalty and partnership. And here’s to all the memories we’ll make together in the years to come! 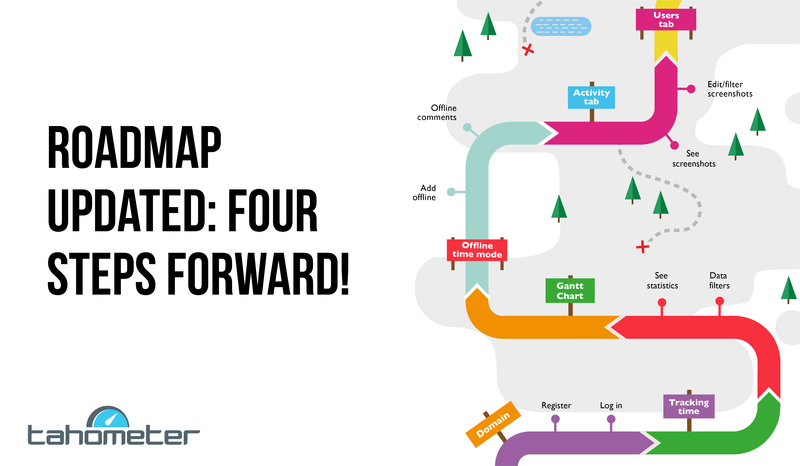 Roadmap Updated: Four Steps Forward! 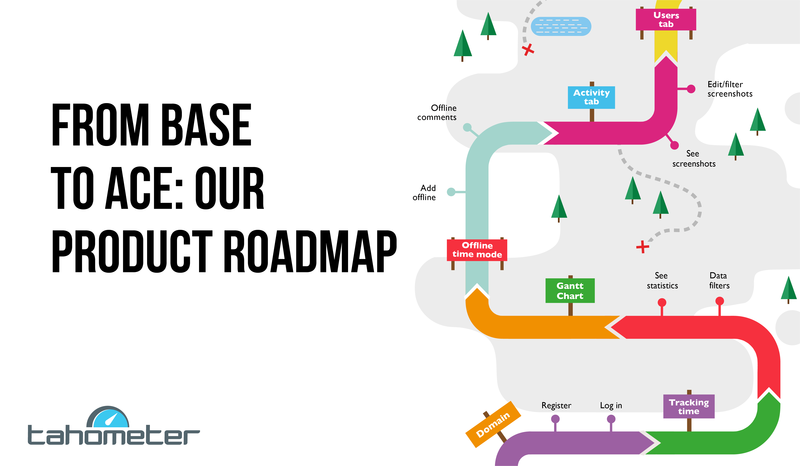 Several weeks have passed since we first shared our Product Roadmap with you and now it’s time for a report on what we have accomplished so far. Those of you who follow our Facebook page or like to keep up with our blog may already know that we are well into the process of completing our development plan. Time is the most valuable resource. 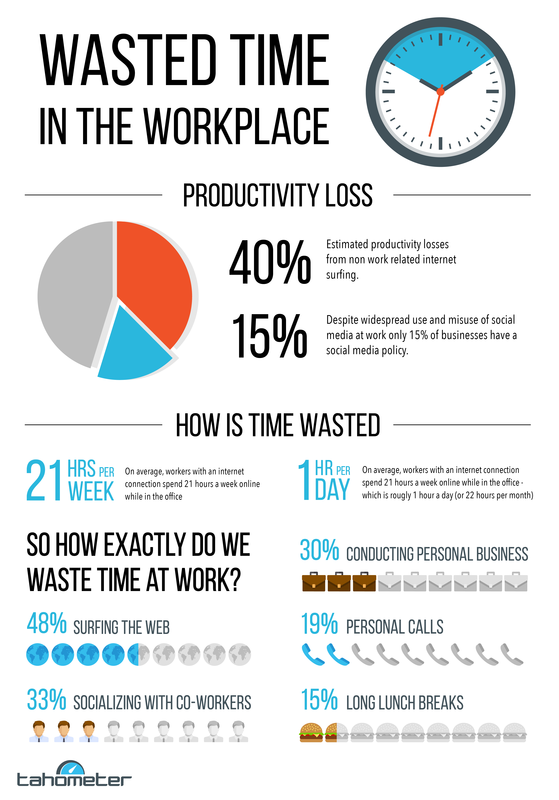 If time is wasted, the work is effected and deadlines can easily be missed. 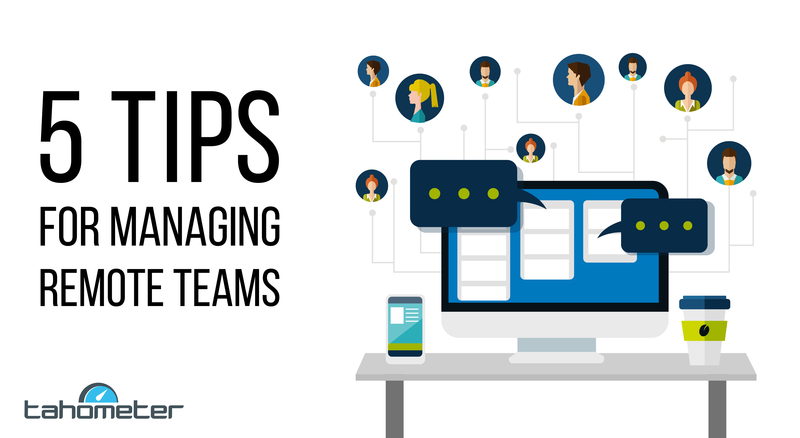 In today’s increasingly small and active world, it is hardly surprising that so many organizations are turning to remote teams to fill the void of qualified workers. In fact, studies have even suggested that home-based professionals take fewer sick days and less vacation time than their office-chained counterparts. Yet despite all the advantages, when entering the strange new world of remote working, knowing how to manage these teams can still be a challenge. As a company with more remote workers than we can currently keep track of (aha), we at Tahometer would like to share some great tips to help you create a successful remote work environment.